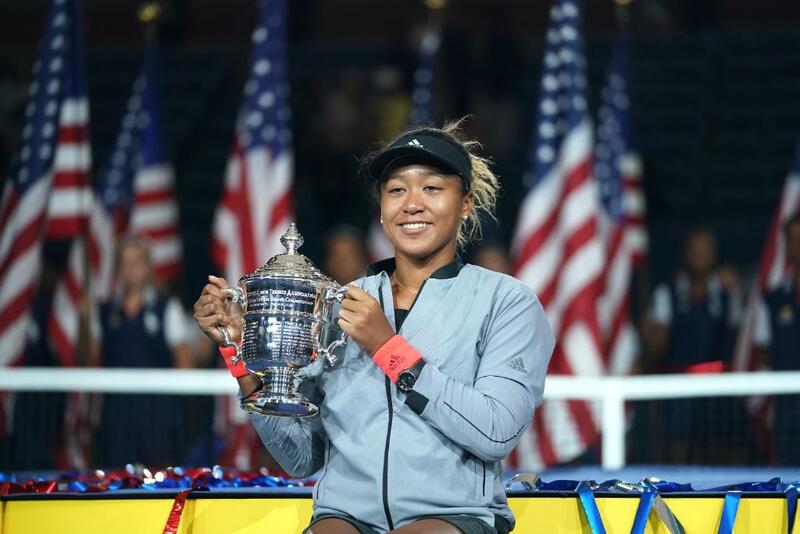 The US Open Women’s finals of Naomi Osaka vs Serena Williams has been a huge topic in the news recently, but not for the reason you’d expect. After a relatively smooth-sailing first set, which Naomi Osaka won 6-2, things went south in the second. It began when the umpire issued a coaching violation against Serena. Controversy followed, as she brought up her newborn child to defend her argument that she’d “rather lose, than cheat to win”, to which her coach admitted after the match he was coaching when he was not supposed to, and it was the right call. When Serena was called for racket abuse, it resulted in a point penalty. This would spark the incident where Williams lost her cool and took it to the umpire, Carlos Ramos, calling him a “thief” and demanding an apology. To most, Ramos handled the confrontation very poorly, as he waited for Serena to get up and walk away before calling an entire game penalty on her for verbal abuse. She then asked for an explanation from the referee about the penalty and she defended her argument with a reference to woman’s rights. No penalties ended up being dropped and Serena went on to lose the match, largely in part due to the game penalty she was issued. In retrospect, most fans sided with Serena, while many sportscasters believe she’s at fault for her loss and shouldn’t be blaming the referee, because he’s called verbal abuse on men countless times in big matches. Some are also dumbfounded how Serena still got all the attention, and she is the beloved one, while most outsiders have left champion Naomi Osaka to dry. Tennis umpires are also considering a boycott of Serena’s matches, and she has since been fined $17,000 for turning the world against umpire Carlos Ramos. 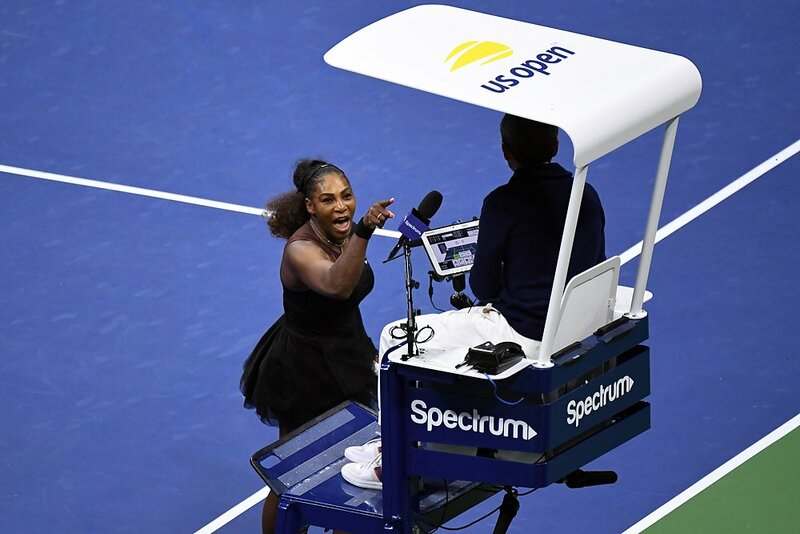 Fans are behind Serena however, putting the blame on Ramos for the entire game penalty issued against her for verbal abuse, and what she said was not nearly as bad as what some men have said in the past. Serena has now made a movement for women’s rights out of it, and she has a lot of support from her fans and many other decorated professional tennis players.